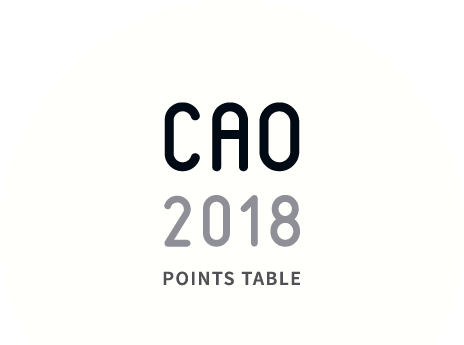 In all, 771 applicants are receiving an offer for the first time in the CAO process. Here are this year’s offers, broken down by institution. Available Places are places that remain unfilled in particular courses after all offers have been made and waiting lists have been exhausted. Every college, every course. Get all the details first thing tomorrow. Ready to find out what you’ve been offered? We have all the details.